DoTERRA’s loyalty program (or monthly wellness box as I call it) is similar to a frequent flyer program. If you are going to fly anyways, why not fly with your FF airline and receive the benefits and points - same with doTERRA. 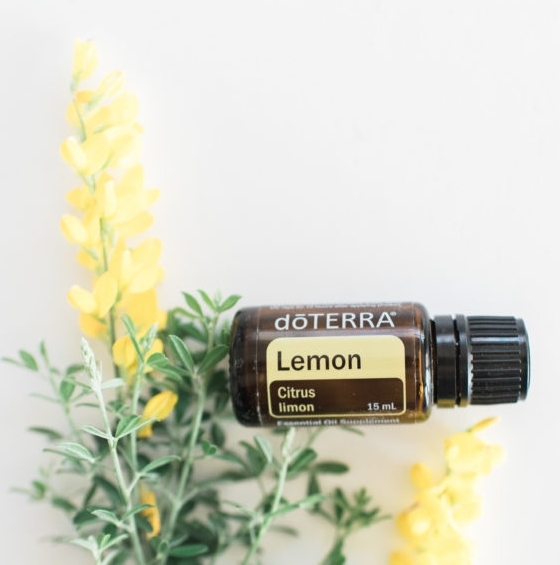 If you are going to buy pharmaceutical products, cleaning products, personal care or spa products or supplements why not replace with doTERRA's low-tox natural solutions and be rewarded for doing so. what is the monthly wellness box? For me, it’s a lifestyle. The most important reason is to embrace a low-tox wellness lifestyle for myself and my family. Eliminating toxins that destroy our bodies and put stress on our already stressed liver restored my health dramatically. what on earth could I purchase each month? Secondly, I educated myself on the emotional side and how to manage my hormones, moods and emotions naturally using the oils and started to purchase accordingly. I then created my own chemical free perfumes, which BTW I receive SO many more comments then I did wearing my Armani! Thirdly, I detoxed my entire cleaning cupboard and personal care items (download the Think Dirty App and run all your products through this app to learn how toxic they are for your body). Some items I threw out immediately and replaced with doTERRA’s cleaning and personal care products….others I began replacing like Shampoo, Conditions and Moisturiser when my previous items ran out. Now 10 months later I have the entire oils collection and yes, I use them up to 20 times per day. I turn to the oils for everything physical, mental, emotional and spiritual for myself and my family. I have completely moved to low-tox cleaning solutions (even down to making my own dishwasher tablets as those babies are T-O-X-I-C!) and I have one, yes ONE spray bottle that cleans my entire house. Its the same low-tox cleaning solution that cleans my floors as well. Now my monthly order consists of either replacement oils (hello lavender, peppermint and frankincense! #almosteverymonth) as well as my moisturiser etc. I am also taking the Life Long Vitality Nutritional System which is a 30 day supply. This is a game-changer and has given me such energy and clarity of mind, so this stays on my monthly order. Period. Yes this is a lot to take in. For you, let’s just take the first step. It’s not about ‘spending’ money each month. It’s about investing in the oils so that we have more options while spending less money. I am so incredibly committed to seeing you become healthier, more energised and happier. The next step is your personal Lifestyle Overview to determine areas where you can increase your energy and vitality and prioritise low-tox living, rest and self-care. 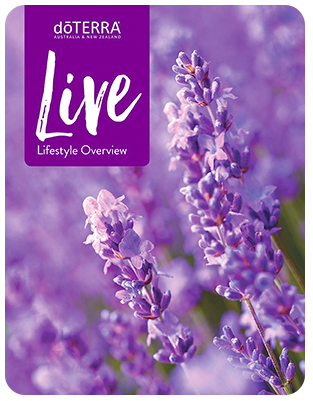 And doTERRA's LIVE Guide is just what you need. Once you have moved through the Guide and completed your 90 Day Wellness Plan it’s now time to set up your first Monthly Wellness Box (or Loyalty Rewards order).